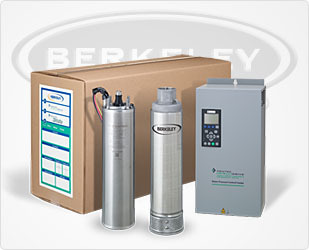 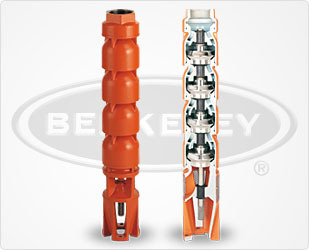 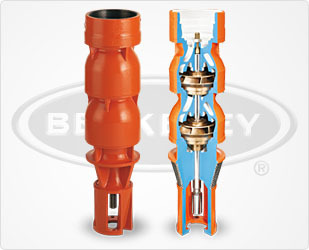 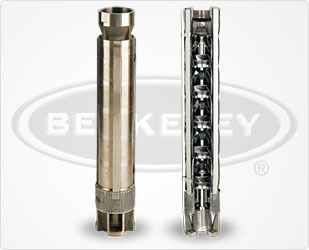 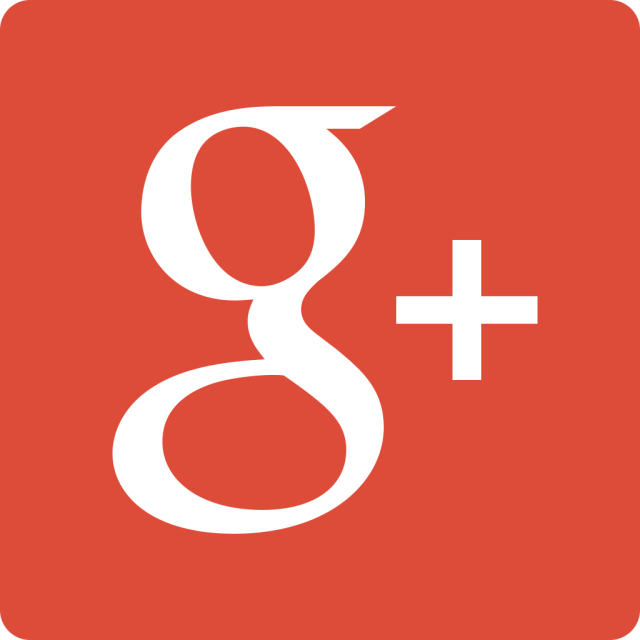 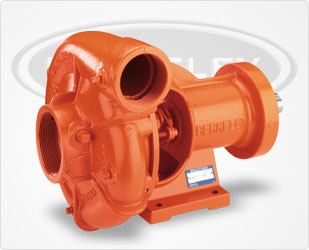 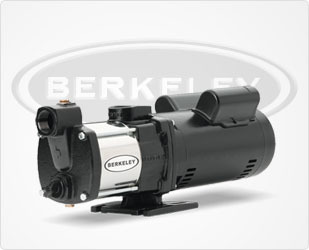 Berkeley lawn sprinkler pumps are offered by Pump Express. 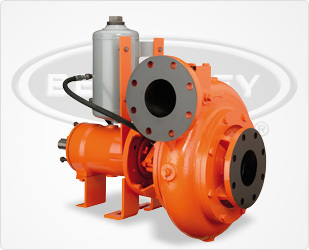 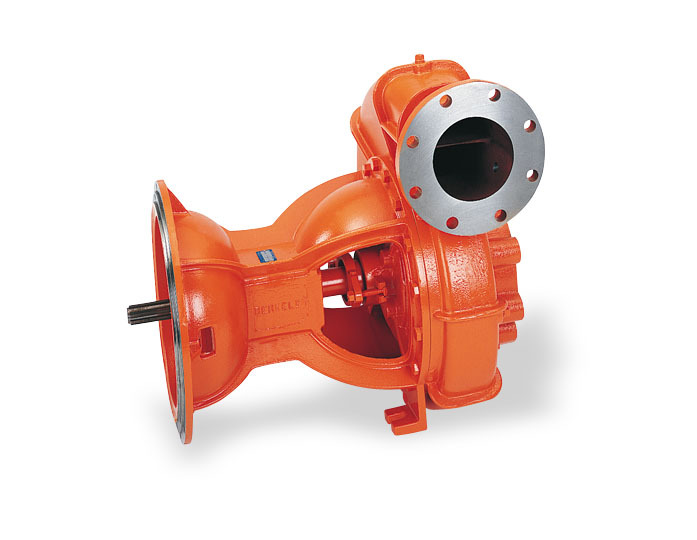 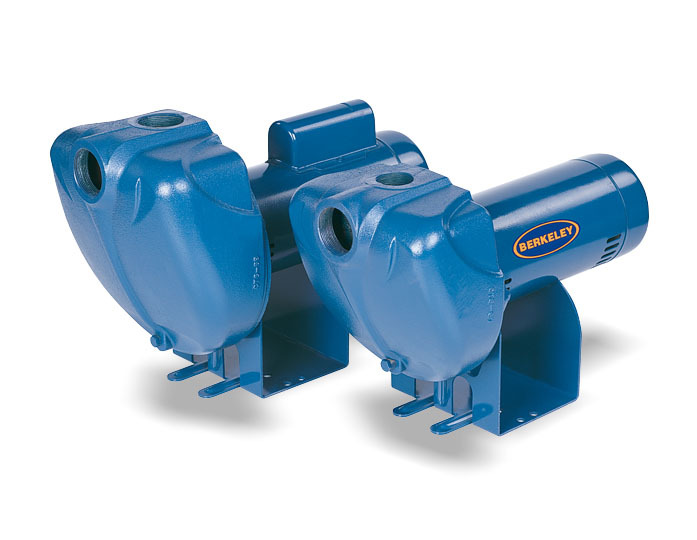 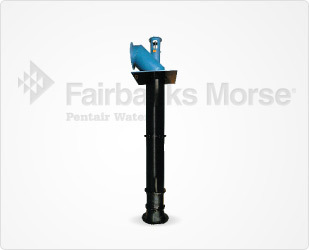 These pumps are residential irrigation pumps that are utilized for landscaping purposes. 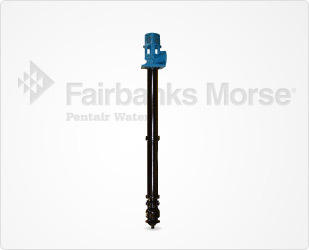 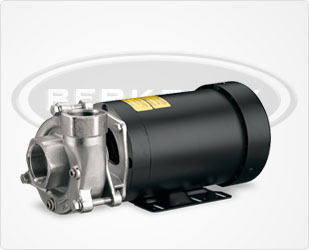 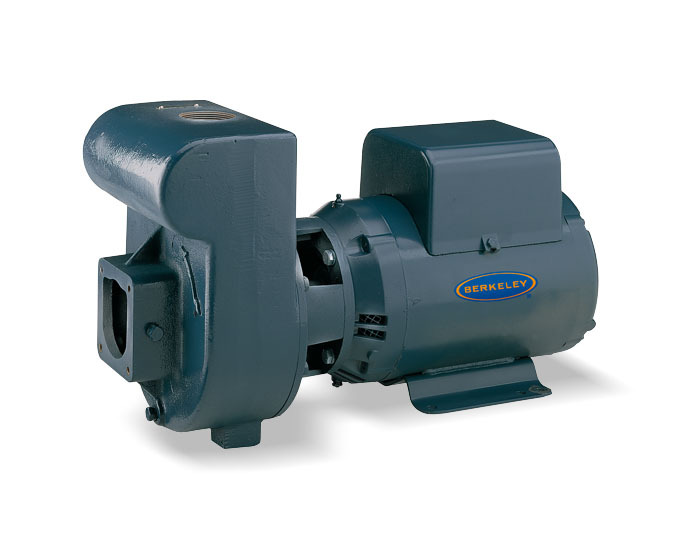 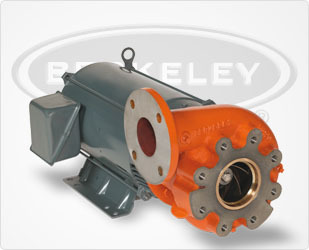 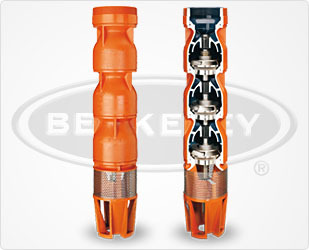 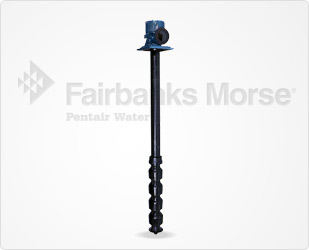 The Berkeley lawn sprinkler pumps sold through Pump Express provide the proper level of water pressure through the transfer of water from a nearby source. This transfer of water is dispersed up through the lawn sprinkler, causing grass, trees, flowers and bushes to receive the water from the pump.